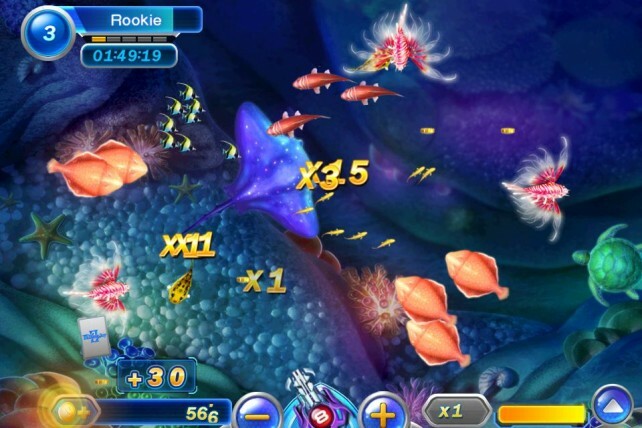 After the original Fishing Joy swept the world by storm gaining over 100M users, PunchBox has released Fishing Joy 2 – Caribbean Treasure! 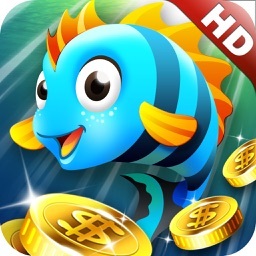 Find Fishing Joy’s casual gaming style with redesigned graphics, new weapons, and more chances to earn coins. 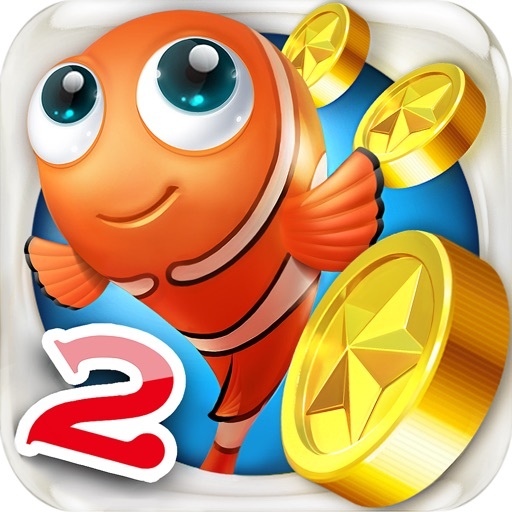 In Fishing Joy 2, players catch fish to earn gold coins. 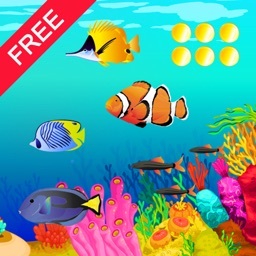 Simply tap the screen to aim and catch sea creatures, including hammerhead sharks, sting rays, jellyfish, pufferfish, clownfish, anglerfish, sea turtles, and more. It’s easy and fun! Test your luck with each turn—you never know if you’ll get lucky or if they’ll swim away. Increase your chances by spending coins to earn more fire power, upgrading your weapon to machine gun, shotgun, or laser. Bigger weapons cost more coins but they boost your reward and increase your chances of winning! 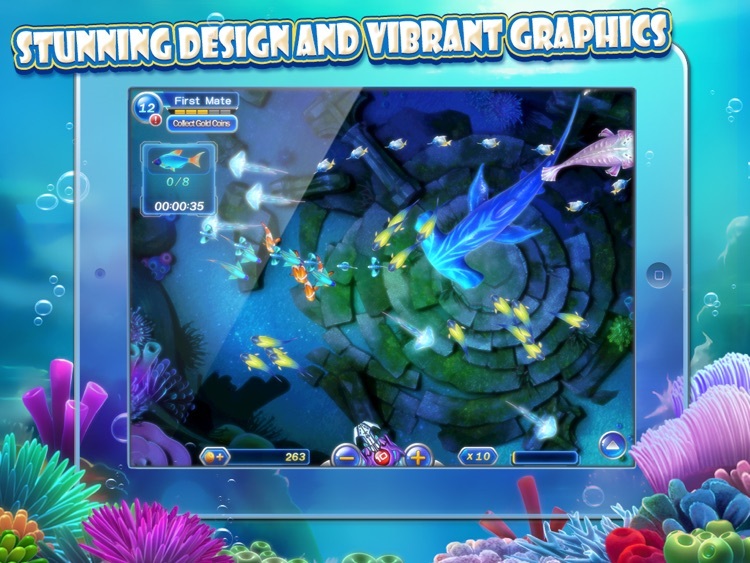 * 15 types of deep-sea ocean creatures big and small swim in a realistic ocean floor scene. 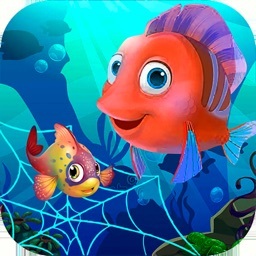 * Each type of fish is worth a different value and catching a big fish earns more coins. * Add more weight to each shot using multipliers. Each shot, if successful, could be worth up to 10x its current coin level but be careful, if you miss, there’s a lot more to lose. 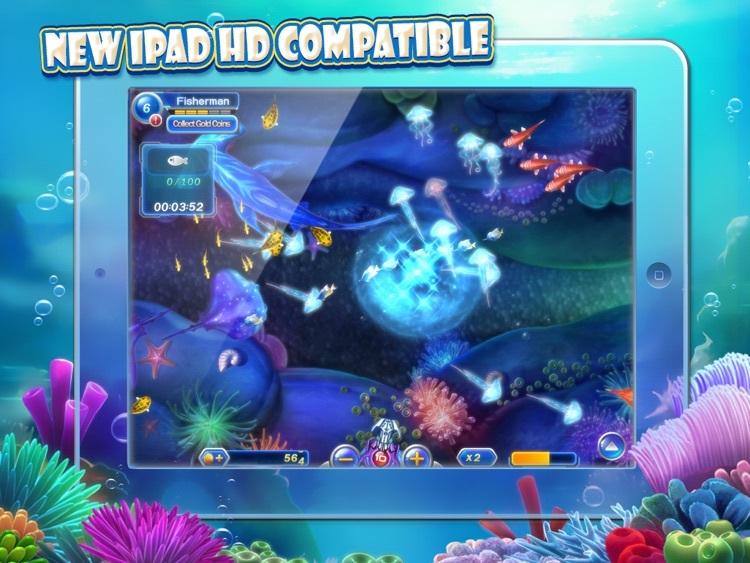 * New iPad HD compatibility and support deliver even more stunning graphics of fish and deep sea scenery. 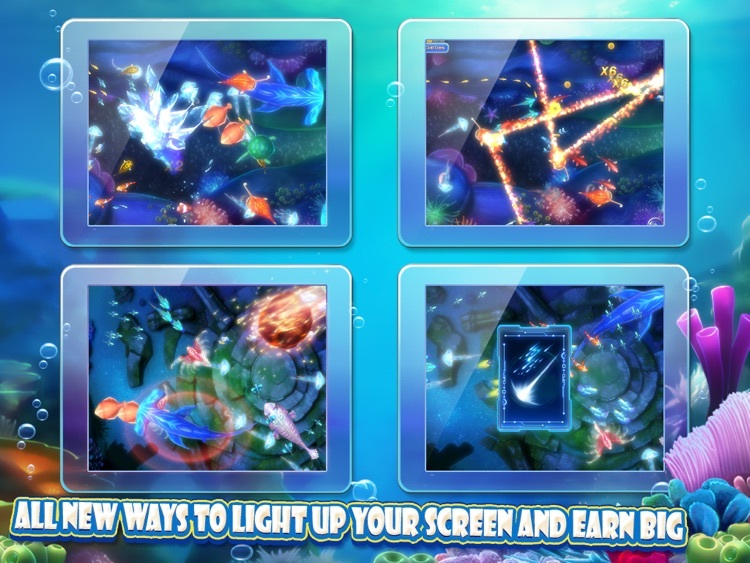 * If you’re lucky, you’ll get the chance to access mini-games & more rewards! 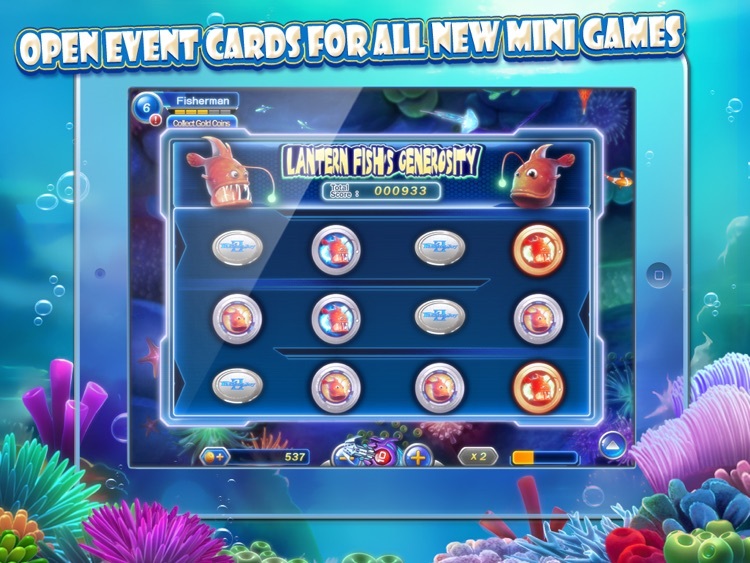 Special cards drop every now and then letting you trigger a volcano eruption, play the Shell of Fortune mini-game, or use a rare bouncing Puffer to catch even more fish—Fishing Joy 2 is full of surprises! 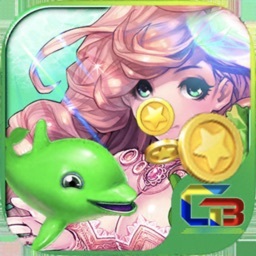 * More opportunities to obtain daily rewards and bigger prizes just by playing—after only a short amount of playtime you’ll get your first prize! *Choose from 4 scenes for a varied and entertaining experience! 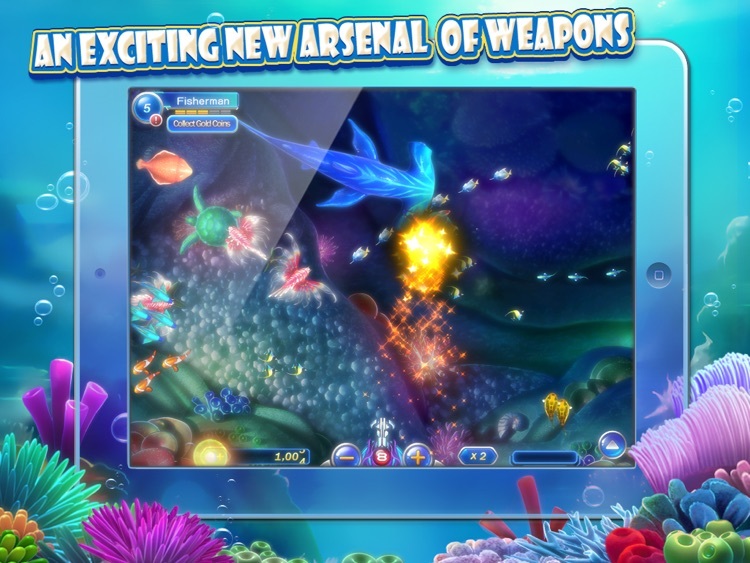 Use in-app purchases to unlock scenes such as the Coral Reef and Blue Coast locations.